How is this news? 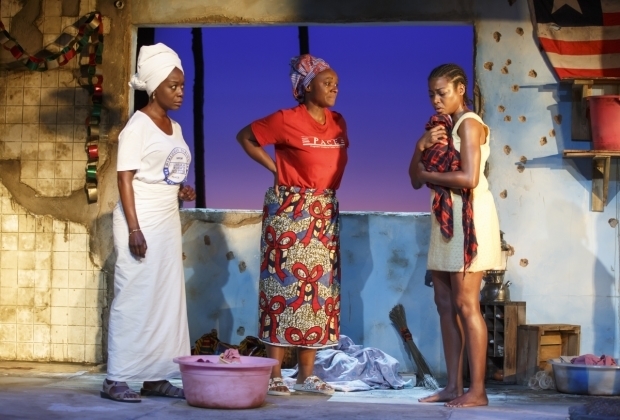 Well its not everyday you get to see two African queens ”doing their thang” on an international platform. 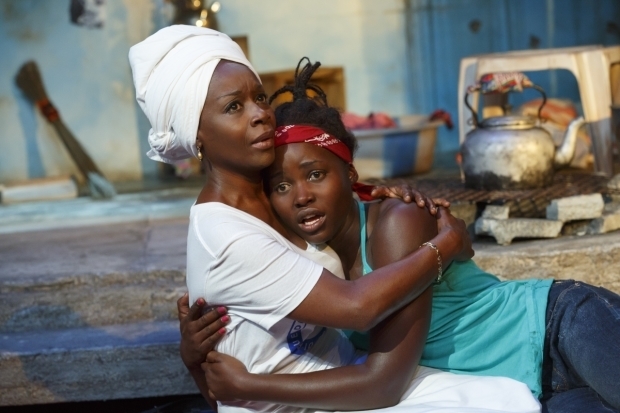 Ghanaian actress Akosua Busia and Kenya’s Lupita Nyong’o are apparently starring in a stage play titled ‘Eclipsed’ at The Public Theater in New York. 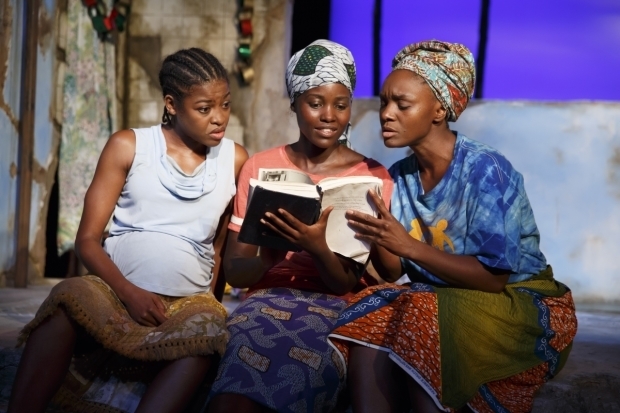 The other cast of Eclipsed include Pascale Armand and Saycon Sengbloh from the U.S and Zainab Jah from London.